In celebration of their 20th anniversary, FIRE rolls out new platform. 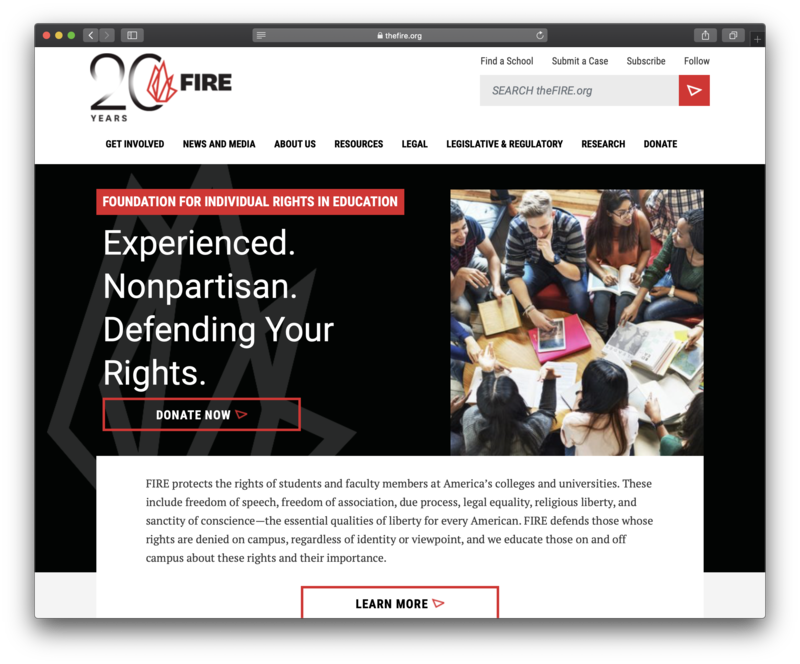 We want to extend a special congratulations to our partner, the Foundation for Individual Rights in Education (FIRE), on their 20th anniversary and the launch of their new website. 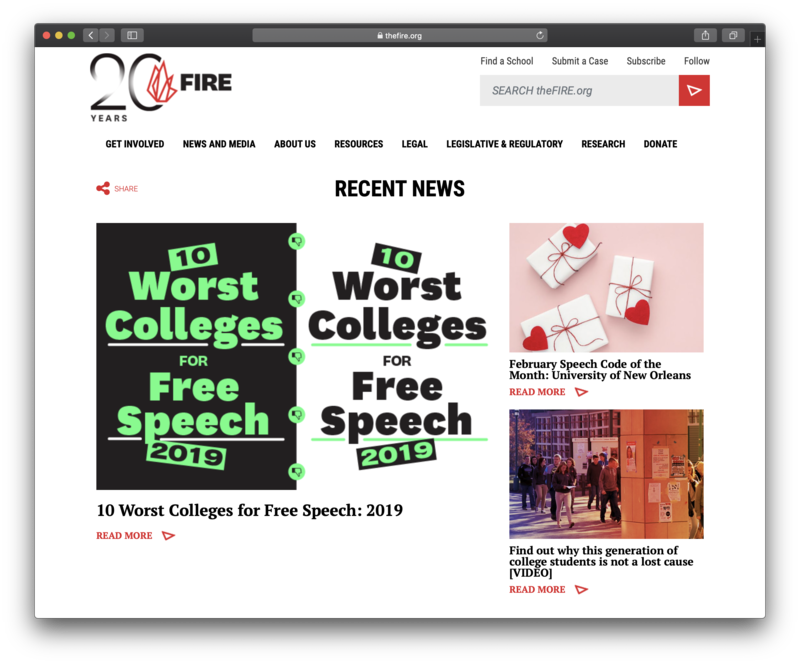 Over their 20 years advocating for first amendment rights, FIRE has established itself as a thought leader in its field. Per their website, FIRE protects the rights of students and faculty members at America’s colleges and universities… freedom of speech, freedom of association, due process, legal equality, religious liberty, and sanctity of conscience. Their site features a newsdesk with recently published pieces. In addition, FIRE has deep research libraries and archives. 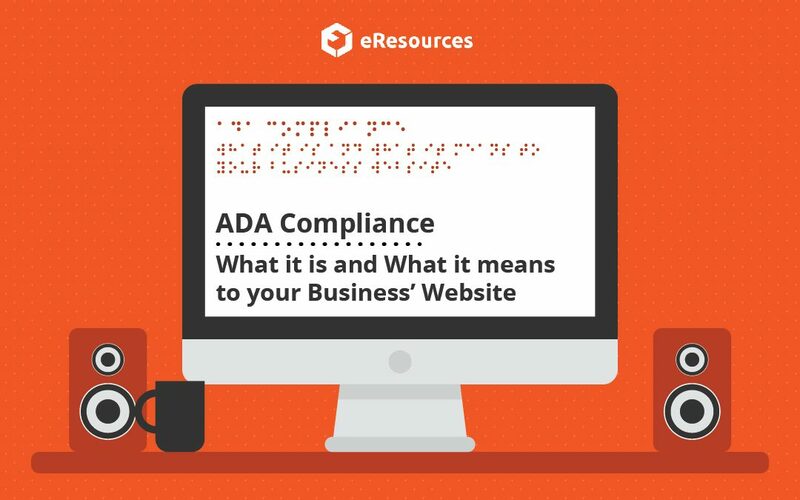 Each of these libraries showcases customized tools and search features keeping users and researchers engaged on the site. Learn more about FIRE and their mission by visiting them over on their website.